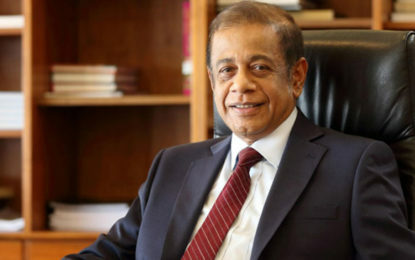 Fort Magistrate has issued an arrest warrant today to arrest the wife of Sri Lanka’s former Ambassador to the United States Wickremasuriya and her sister, as he has not returned to the island after undertaking his foreign trip until today . He has been charged with criminal misappropriation of 132,000 USD during his tenure as the ambassador. 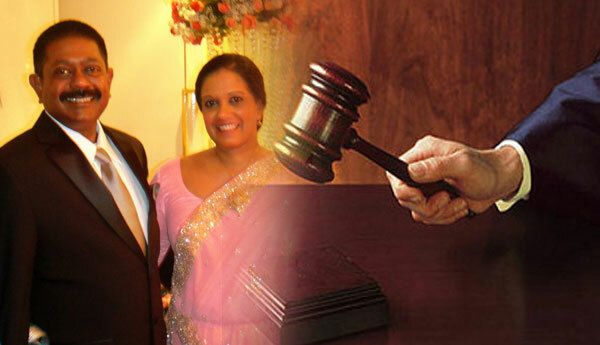 When granting the bail to him to make a short visit to a foreign country, his wife and her sister signed as sureties. The case will be called again on April.